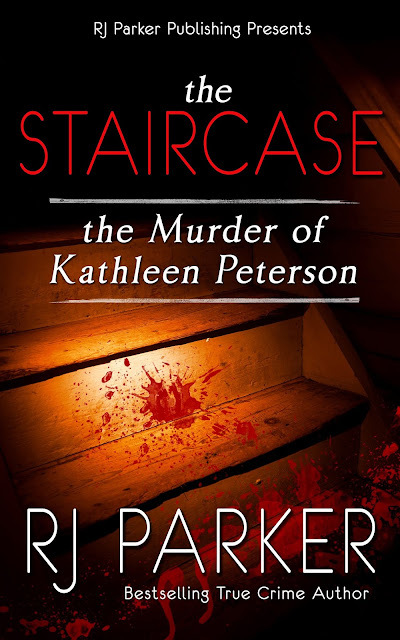 On December 9, 2001, the bloody body of Kathleen Peterson was found dead at the bottom of the stairs in the North Carolina home she shared with her husband and novelist Michael Peterson. "My wife had an accident," Peterson says on the 911 call. "She's still breathing. She fell down the stairs." However, blood-splattered evidence and a missing fireplace poker suggested it was a cold-blooded murder. Within two years, Michael Peterson was convicted of first-degree murder and sentenced to life in prison. Because a key witness, a blood-splatter expert in fact, whose testimony was discredited, Michael Peterson's conviction was overturned. 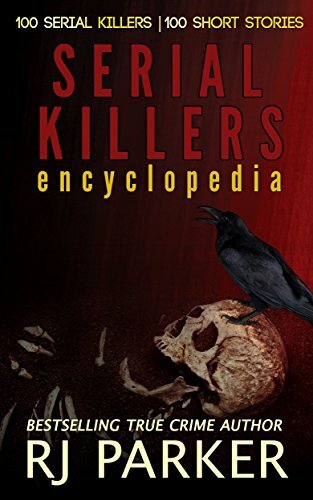 The trial that followed was full of interpretations and cockamamie theories; blaming the death on everything from an owl attack to connecting it to a second death similar in nature, that of his once neighbor Elizabeth Ratliff, who also was found dead at the bottom of stairs. Was the 911 call all an act? What about the owl theory? What happened to the murder weapon? Was there an accomplice who got rid of the weapon? What really happened on 'The Staircase'?